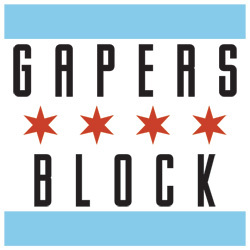 We're pleased to announce the launch of Gapers Block's newest section, Drive-Thru, devoted to the city's vibrant food scene. We'll be covering everything from restaurants and bars to businesses like Kraft and McDonald's to recipes to where to find some random ingredient. Oh, and foodporn, lots of foodporn. Be sure to check out this week's Detour feature, too, by one of the Drive-Thru contributors. 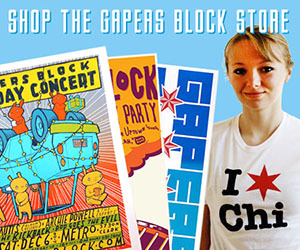 If that weren't enough, we've also redesigned the Gapers Block Book Club page, which has been quietly morphing into a blog on the Chicago literary scene.